Schoch Dairy - Raw Cow Milk! 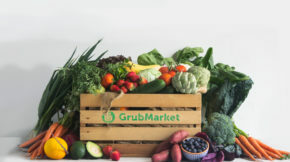 We are very pleased to continue selling raw cow milk at GrubMarket, as we’re certainly aware that raw milk can sometimes be hard to find. 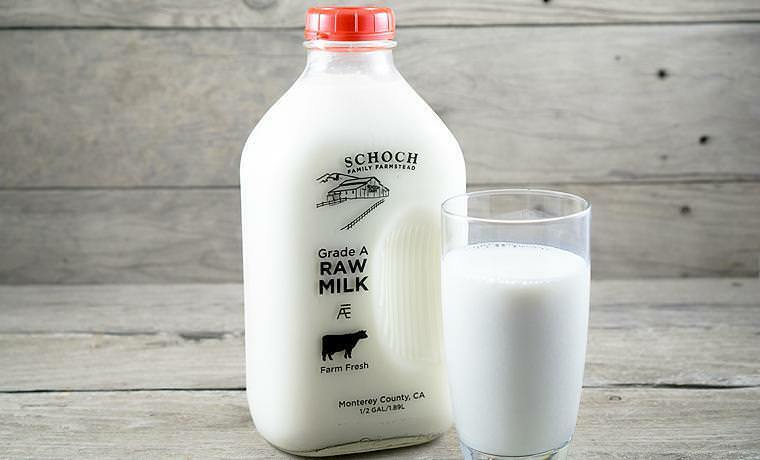 We’ve been working with Schoch Dairy for over 2 years, and they produce some of the best raw milk in Northern California. Established in 1944, Schoch Dairy is located on the famed El Camino Real in the fertile Salinas Valley. Brothers Adolph and Ernest emigrated from Switzerland and found their way to California, establishing a family farmstead where they could continue the work they knew best: dairying. 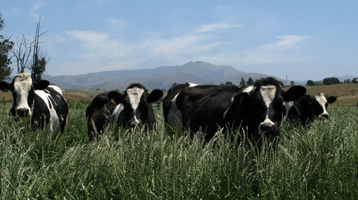 At that time, hundreds of small dairies dotted the Salinas Valley, where the rich soil and the temperate coastal climate provide ideal conditions for grazing and milk production. Today, Schoch Dairy is one of only a few family dairies remaining in Monterey County. Milking less than 80 purebred Holstein cows, the Schoch family have held true to their commitment to “quality over quantity”. 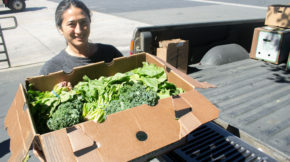 Try it out their raw cow milk in your next order!